December 2015. Fadi's family just moved in Rawabi: they are among the very first inhabitants who took the risk to buy a house in Rawabi. 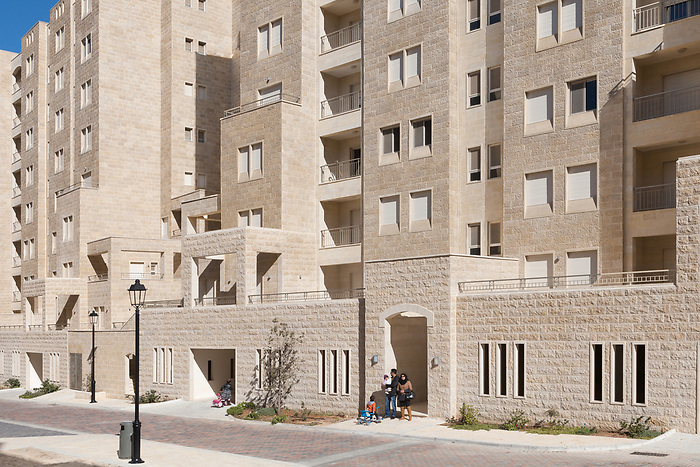 They had to wait for almost two years to move in, as the project was delayed due to the long negotiation with Israel's authorities in order to obtain a permit for the water connection. At this stage, no more than 10 families are living in the neighbourhood.